Negash Atsbeha was born on August 28th, 1941 in Adua district, Tigrai state, Ethiopia. His father was Atsbeha Gebrelibanos and his mother was Wobet Gebremedhen both from Tigrai state. 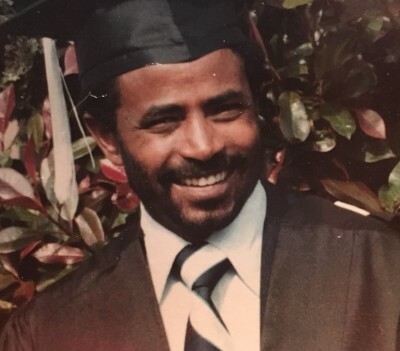 Negash left Tigrai state at an early age and attended elementary and secondary school in Addis Ababa while working as a driver and translator for the American Embassy. He also worked for a period in Lalibela as a safari guide. 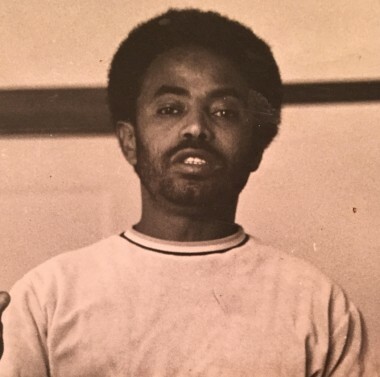 In 1968, he married Abrehet in Addis Ababa and in 1969 his first daughter, Hirut, was born. 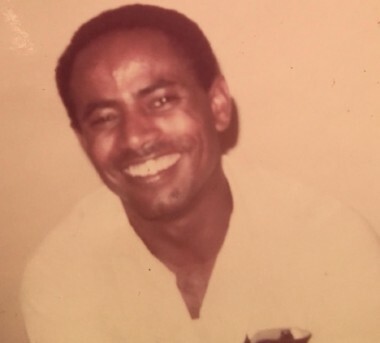 In 1969, he also emigrated to Germany and then to the United States, living in New York City, where he worked for the Ethiopian Embassy and attended Columbia University part-time. In 1972, he moved to Seattle and worked for the YMCA. In 1975, he married Donna Sunkel in Seattle, WA and in 1977, his second daughter Tesmerelna was born and his son Sennai was born two years later. In 1977, he obtained his Bachelors’ degree in Social Work from the University of Washington and in 1979, he obtained his Masters Degree in Social Work also from the University of Washington. He was dedicated to working with the Eritrean community and supporting the first organized community efforts. Professionally, he worked as a social worker at the Neighborhood House, providing social services to families living in Yesler Terrace. 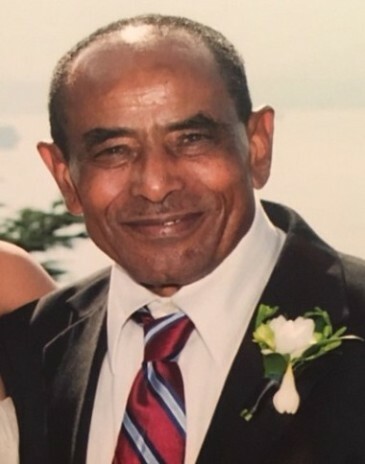 He also worked as a court translator in Amharic, Tigrinia, Arabic, Dutch and German for the King County Court system in Seattle. 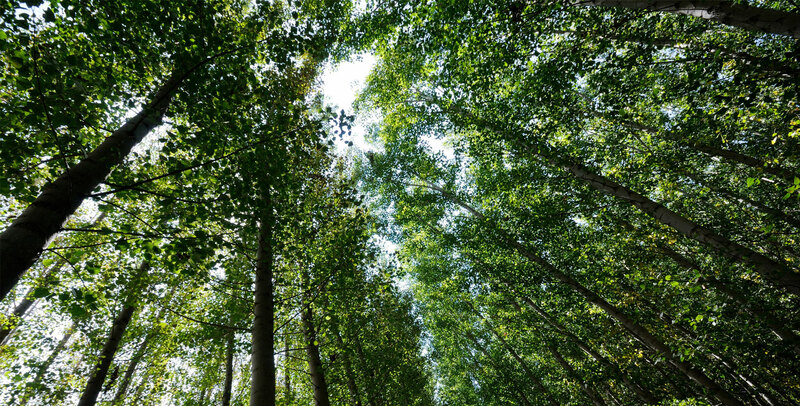 Negash was a philosopher, dreamer and avid traveller with an appetite for life and curiosity for learning new things. He was kind and humble to all who crossed his path and always with a story to tell. His greatest hopes were to visit Ethiopia again, which he accomplished in 2011 and 2012 and to meet his granddaughter Adara Maaza, who was born in 2016. Though he suffered from illnesses for many years, he remained positive and humorous. On January 3rd, 2018, he passed away after a lengthy cancer battle. His spirit, smile and wit will be dearly missed by all who knew him. He is survived by his daughters Hirut of Seattle, Tesmerelna (Andrew) of New York City, Son Sennai of Los Angeles, nephews, Haliemariam and Getanet of Ethiopia nieces Blaine of Seattle, Meron of Denver and brothers: Woldemeret of Ethiopia, Tadesse of Ethiopia, Girmay of Seattle and grandson Solomon and granddaughter Adara as well as dear friends. Please indicate your gift is in Memory of Negash Atsbeha.